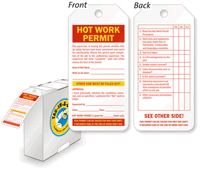 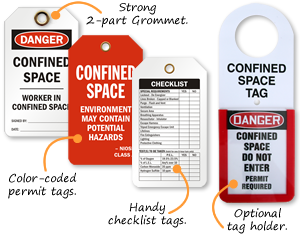 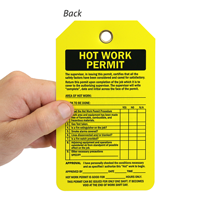 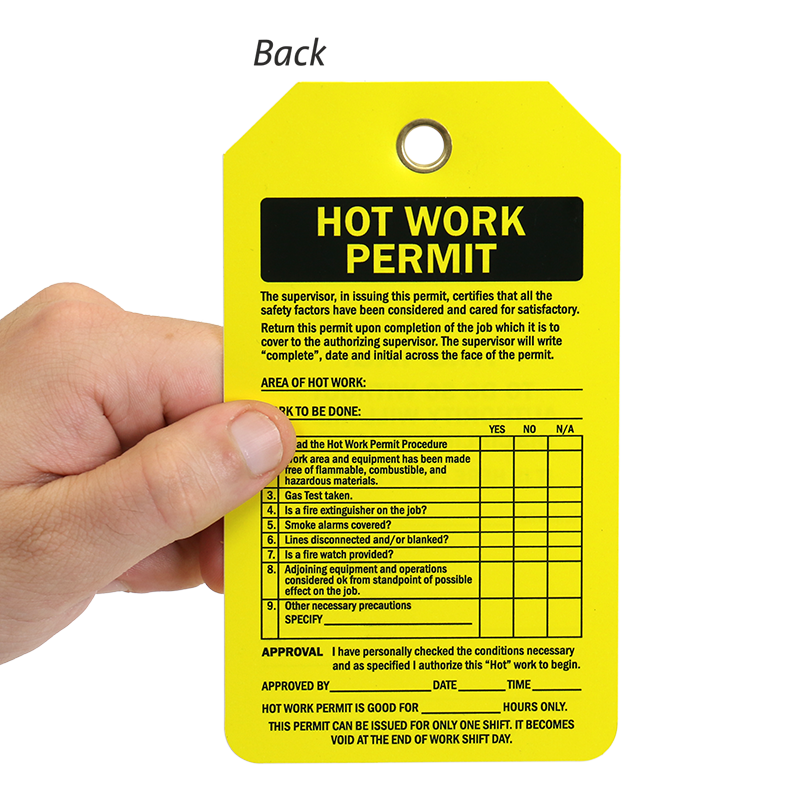 Issue this hot work permit tag to authorized personnel and ensure that status of each safety step is recorded on the tag. 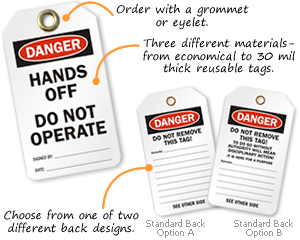 • Tag is available in vinyl and plastic. 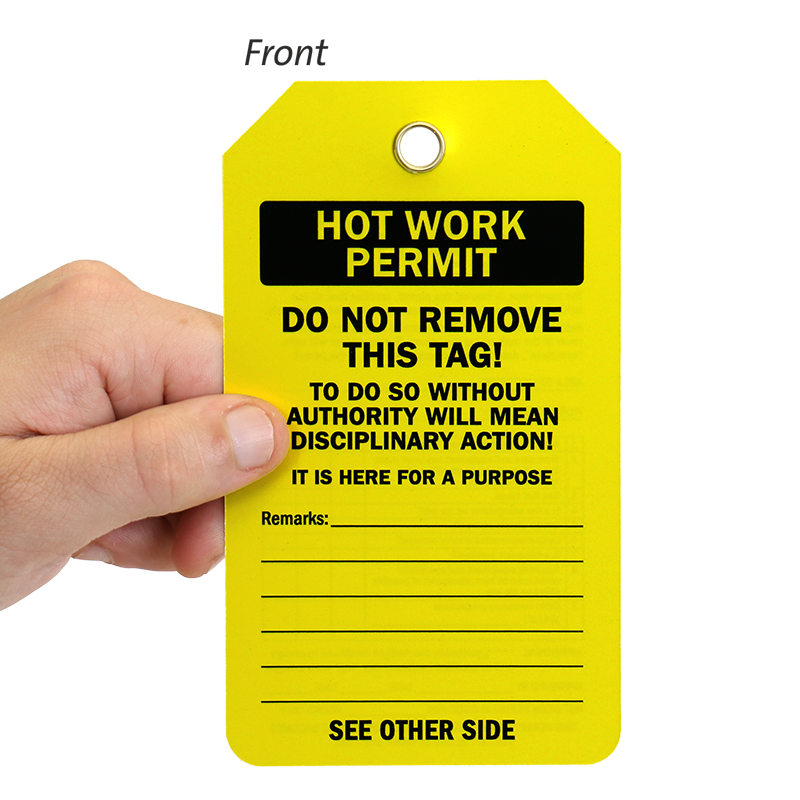 Bright yellow tag is hard to miss. 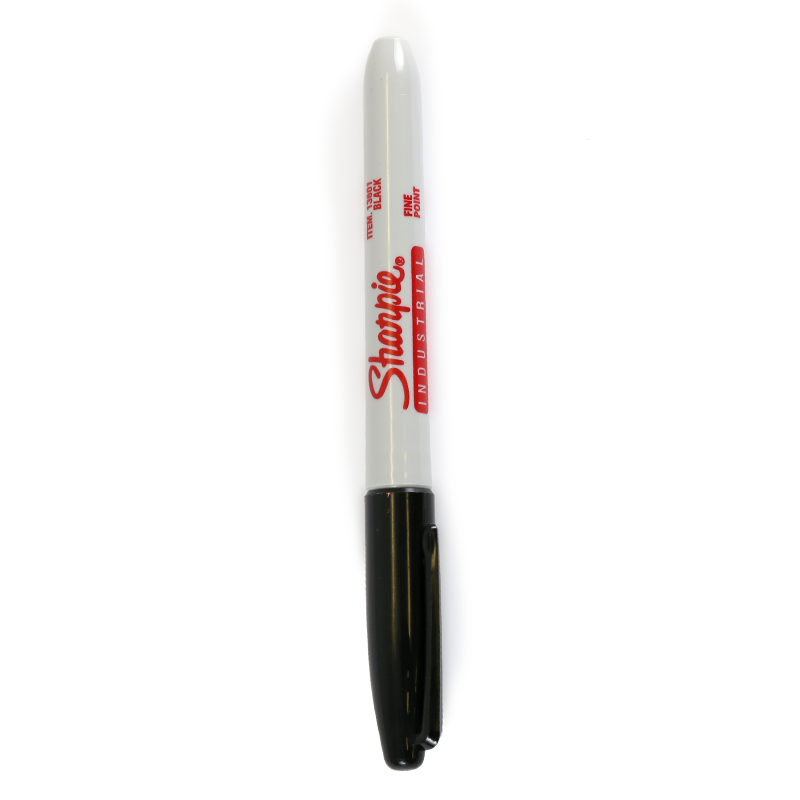 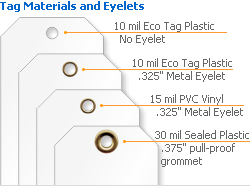 • Tag has a writable surface receptive to pen or marker.